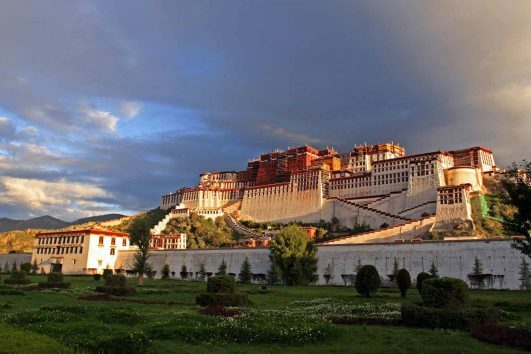 Highlighted 2days Lhasa Group Tour covers top attractions in Lhasa: Potala Palace, Jokhang Temple and Barkhor Streets, Drepung and Sera Monastery.Please book this short trip at least 6 days in advance. However you need to confirm your permits package booking with us at least 15 days to 30 days in advance. 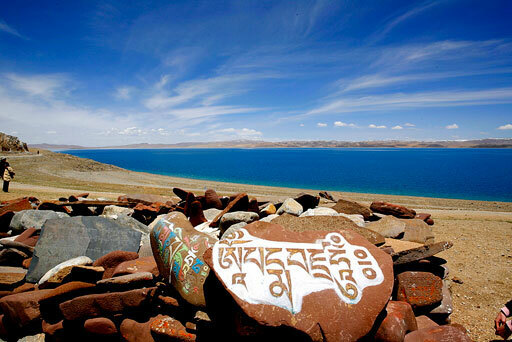 Highlighted Tibet 2 days Namtso Lake Tour covers the heaven Lake Namtso. 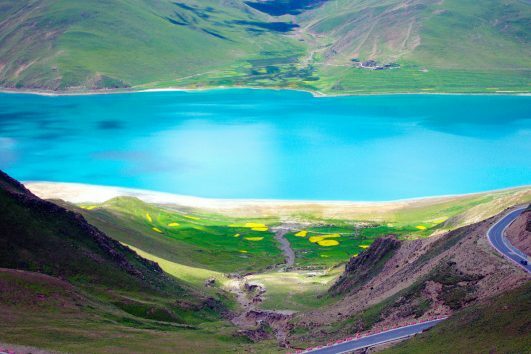 There are 6-12 travelers per group (maximum is 16 pax). Please book it at least 7 days in advance. It is recommended for summer month of June, July and August. 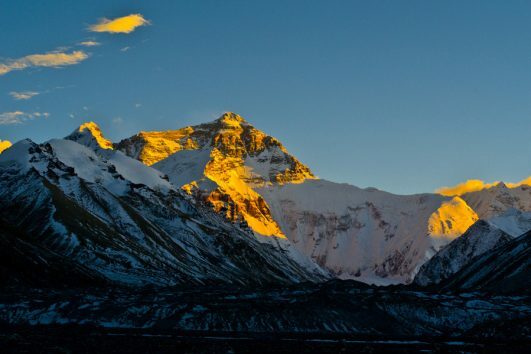 However please confirm permits package booking at least 15 days in advance. 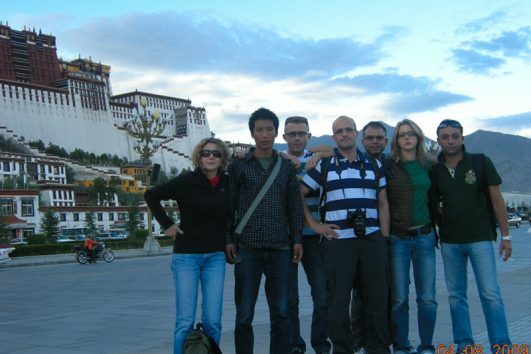 Highlighted 2days Lhasa Group Trip covers top attractions in Lhasa: Potala Palace, Jokhang Temple and Barkhor Streets, Drepung and Sera Monastery.Please book this short trip at least 6 days in advance. However you need to confirm your permits package booking with us at least 15 days to 30 days in advance.